An unconventional guide to Switzerland that offers inspiration for mobile workers, with 60 non-traditional offices: some moving, some stationary. The guide includes humorous essays, tips on where eat, what to see, and ideas for activities along the way. 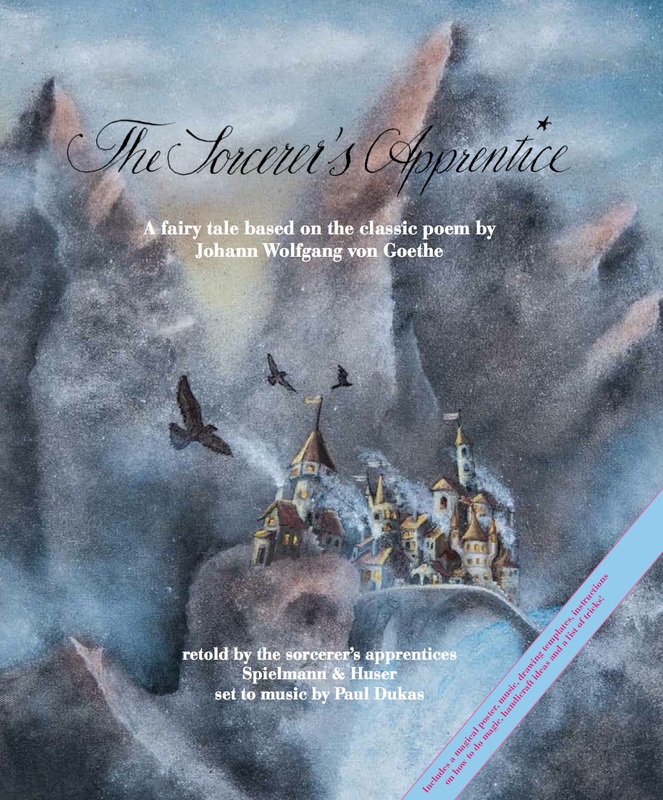 Goethe's classic story about the sorcerer's apprentice who gets in over his head. Including a modern translation of Goethe's poem by Katrin Gygax, click here for details. 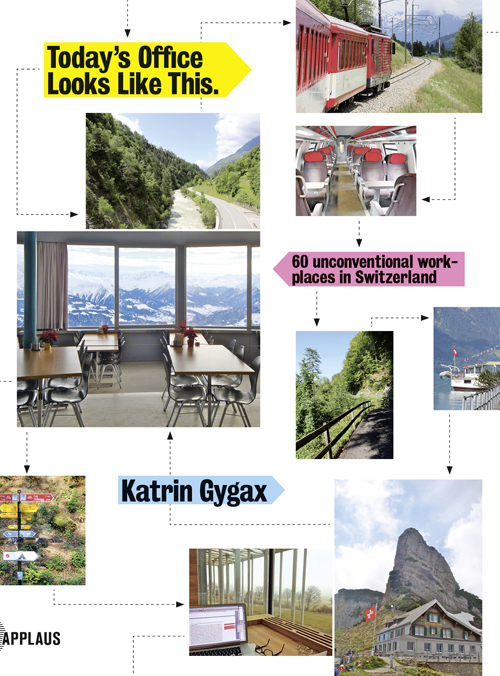 In this contribution to the book "Ticking Along Free", Katrin Gygax explains what she's doing in Switzerland and why the ideal job requires a decent pair of pyjamas. 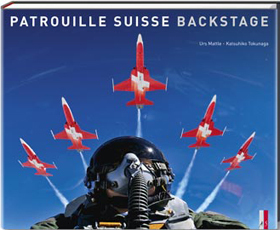 The story of Patrouille Suisse, the aerobatic display team of the Swiss Air Force. 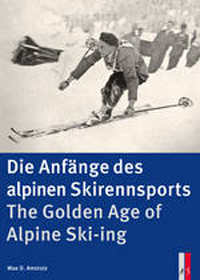 The history of downhill skiing, from its origins in Mürren, Switzerland to the present. 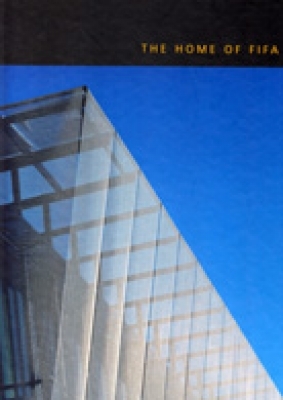 An architectural description of FIFA's offices in Zurich. 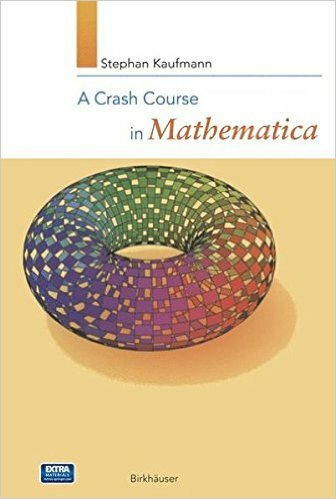 A compact introduction to the software programme Mathematica.